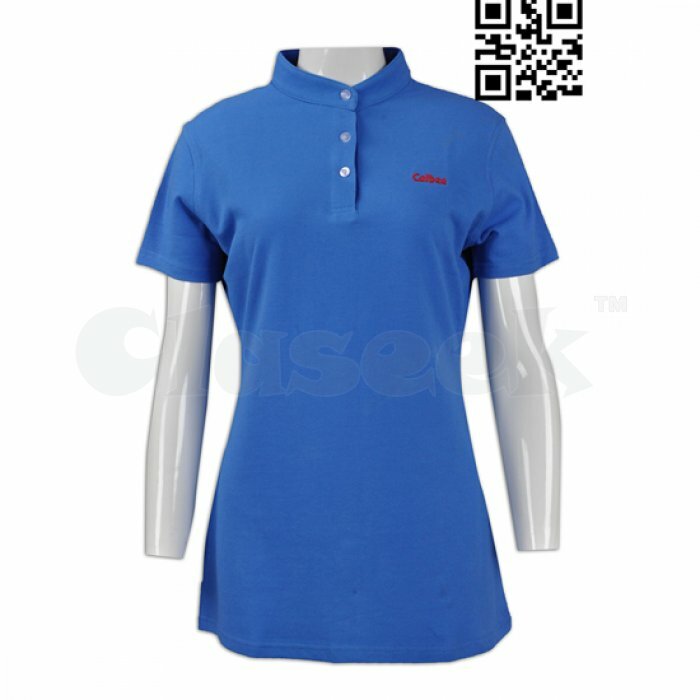 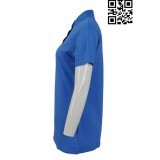 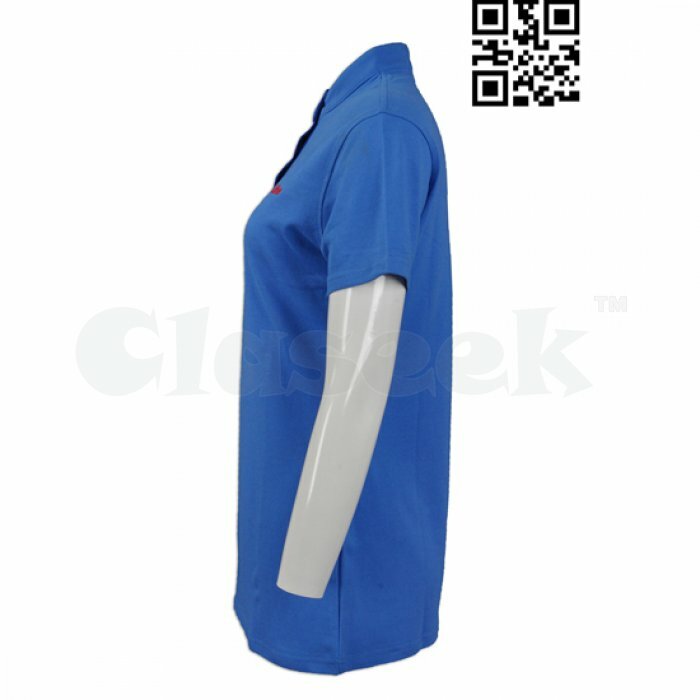 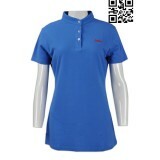 Dragon Uniform is a custom polo shirt supplier devoting to offer a diversified collections of customized polo shirt for various Singapore teams. 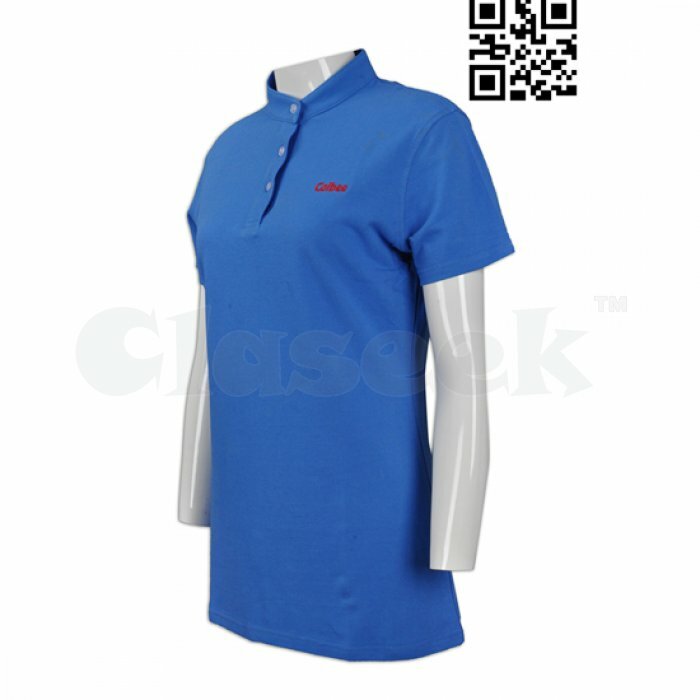 The polo-shirt is built for today’s leisure environment. 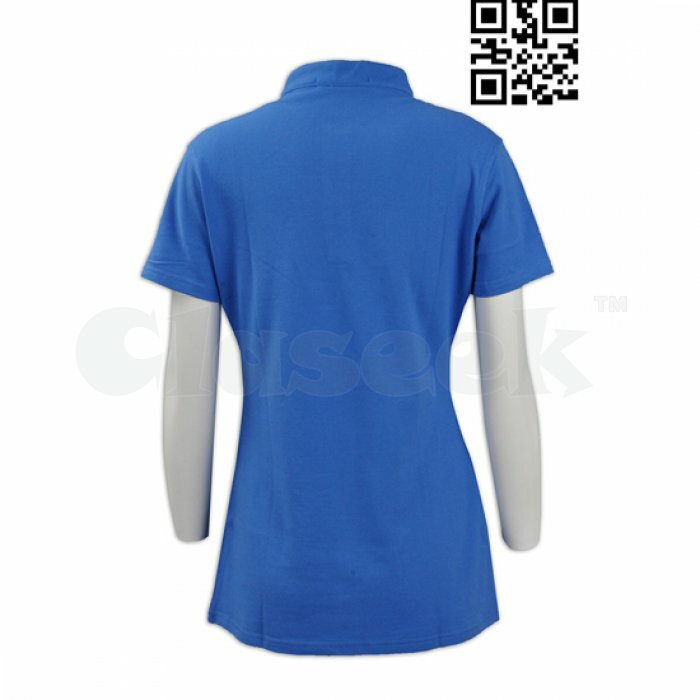 In addition to our easy care, wrinkle resistant and stain release fabrics, the polo-shirt features lighter weight, moisture wicking, sense of profession that provides comfort to men, delivering enhanced innovation through construction and fabrics.